The Mediterranean Maritime Research & Training Centre (MMRTC), in collaboration with the City of Glasgow College is organising a Specialised Tanker Training Programme (Liquified Gas) during March and April 2013. The first course will be starting on the 26th March 2013 and will have a duration of five days. The certificate will be issued by the City of Glasgow College and is approved by the UK Maritime & Coastguard Agency. All four courses are aimed at persons intending to serve on gas tankers as ship’s crew, terminal operators and marine surveyors. 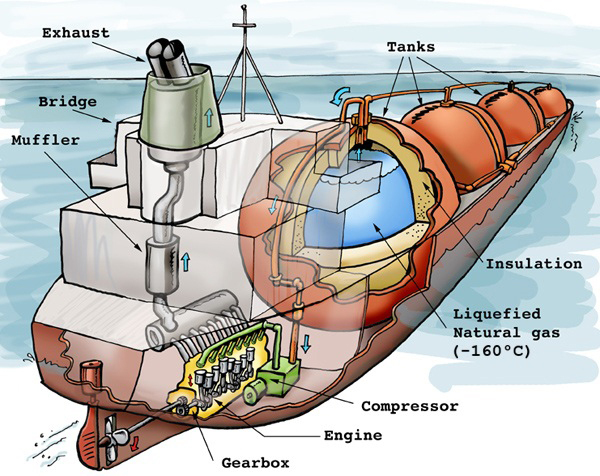 It gives a holistic insight into the safety of handling liquefied gas cargoes, as well as other aspects that render such operations safe for the terminal, the ship, and pollution prevention during cargo operations. Download the Specialised Tanker Training Prigramme (Liquified Gas) Course Details and Requirements now.